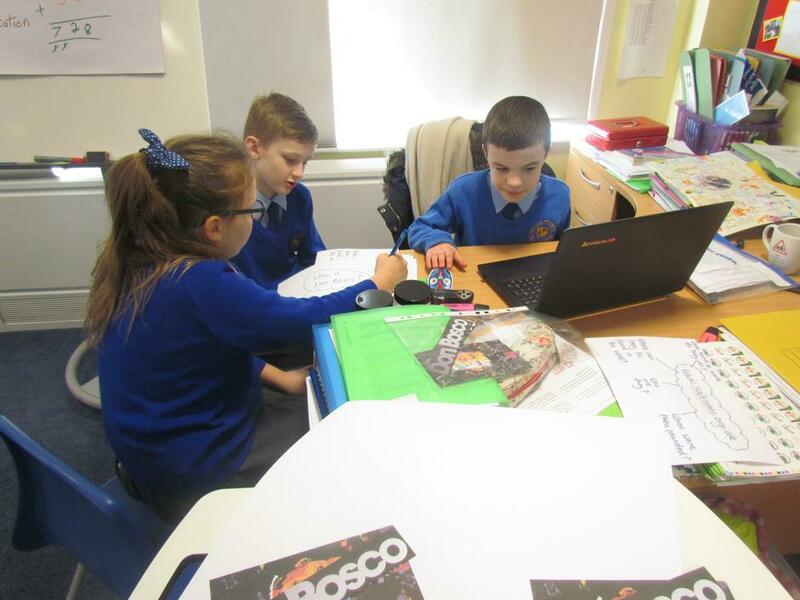 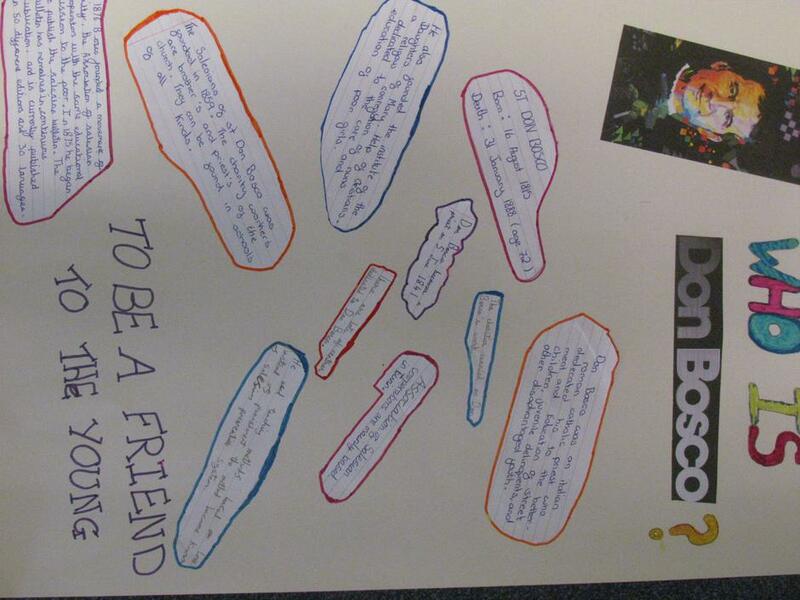 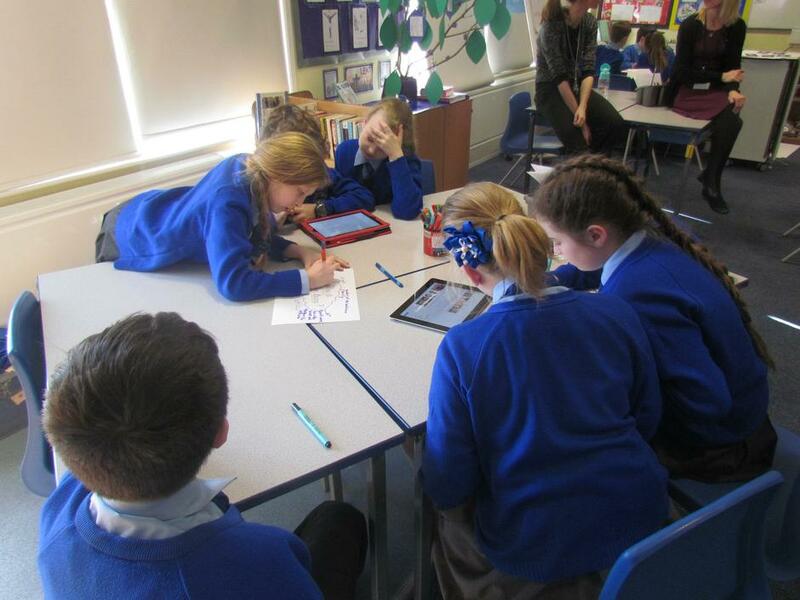 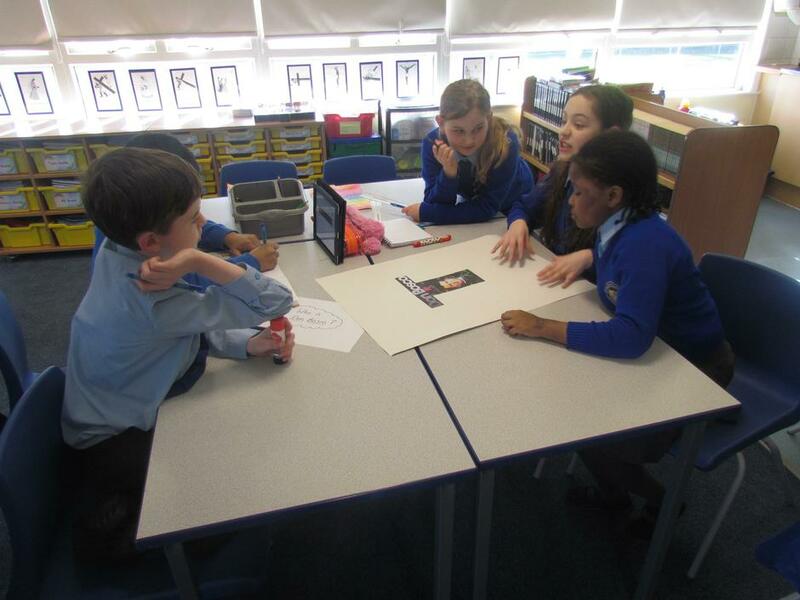 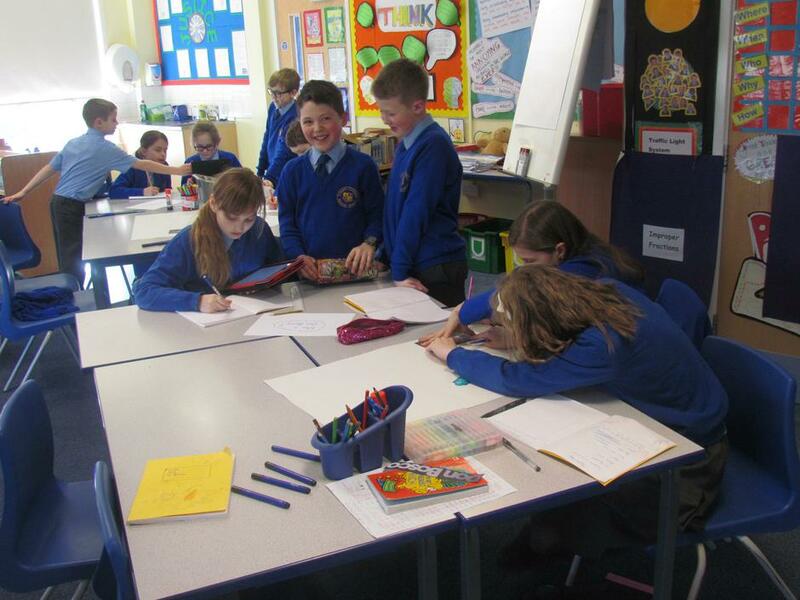 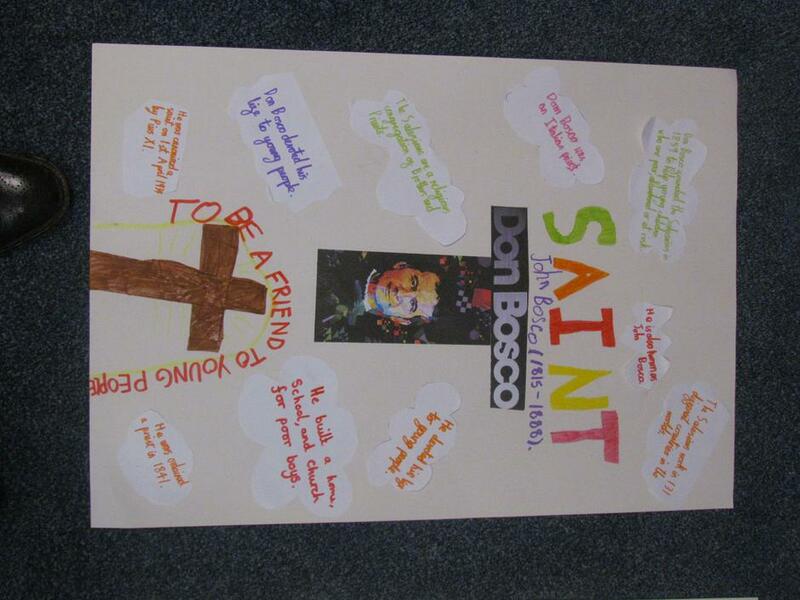 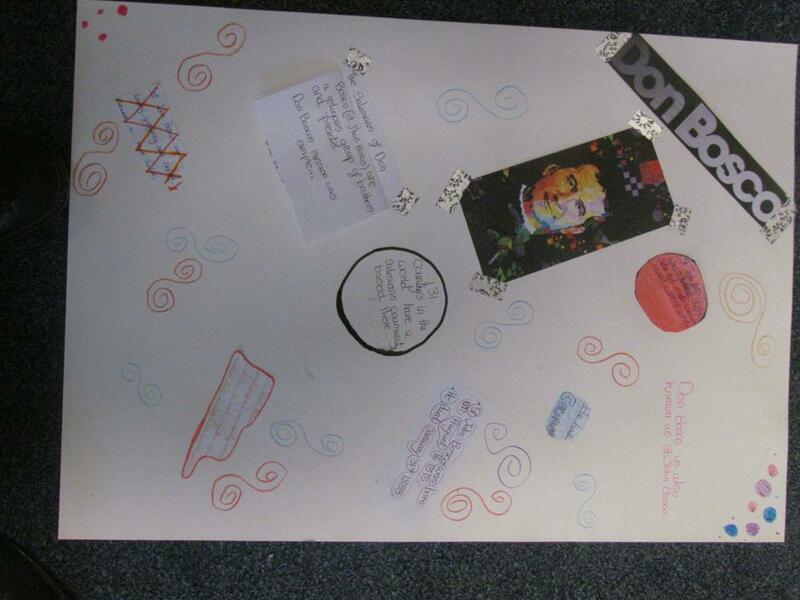 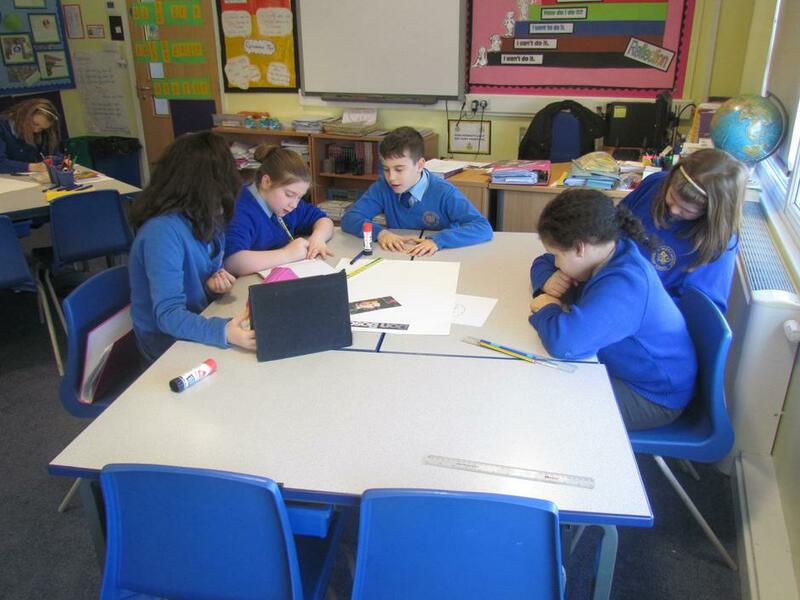 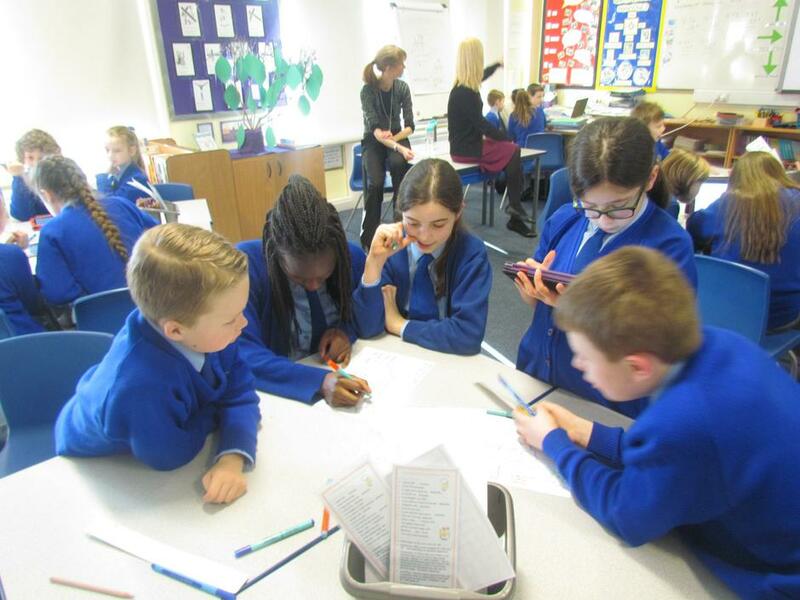 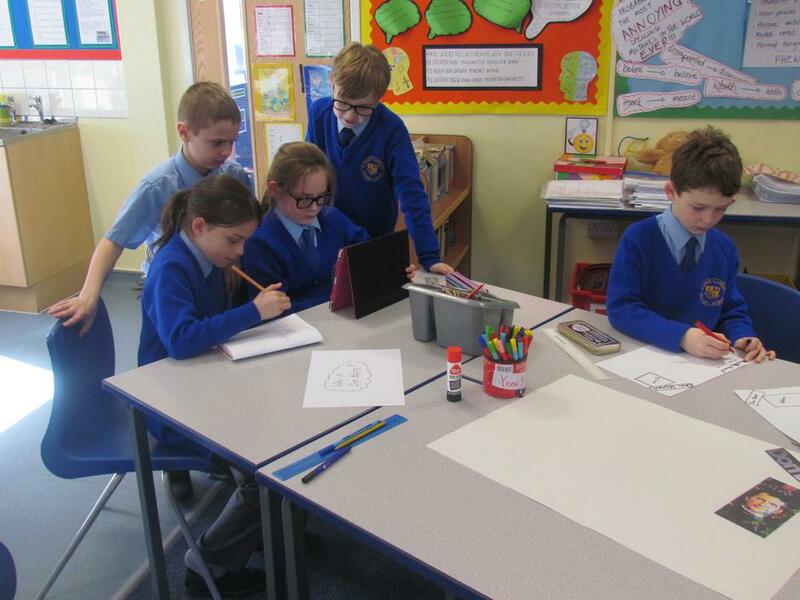 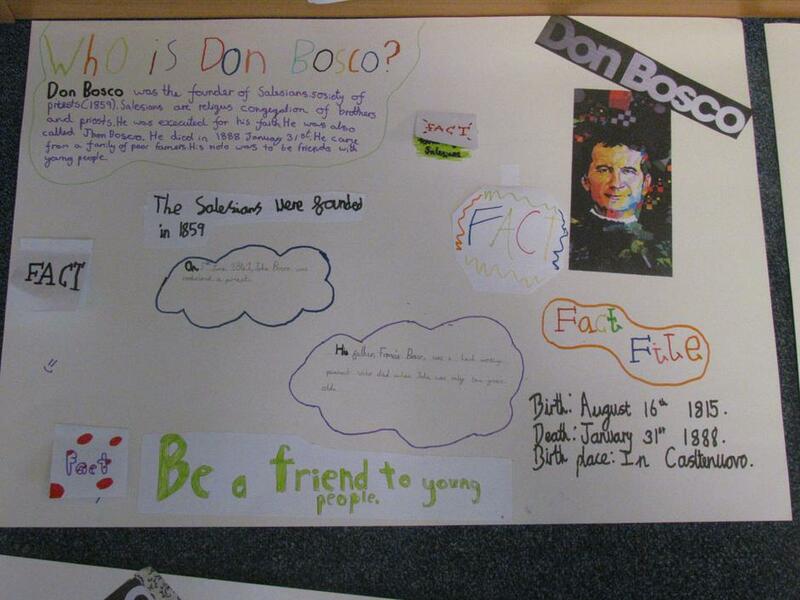 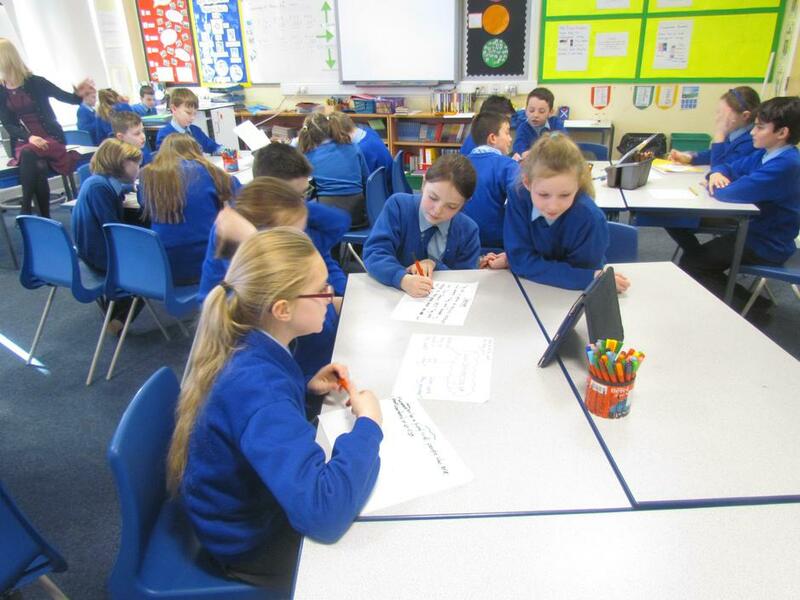 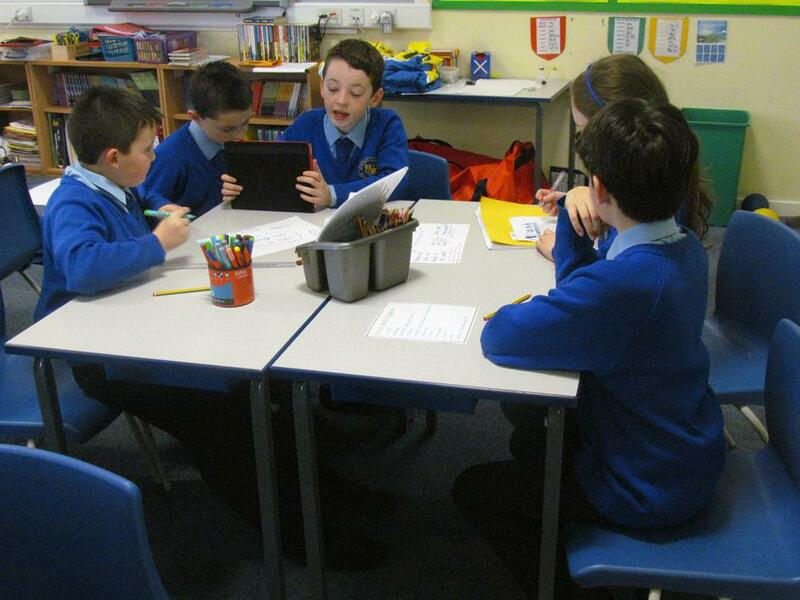 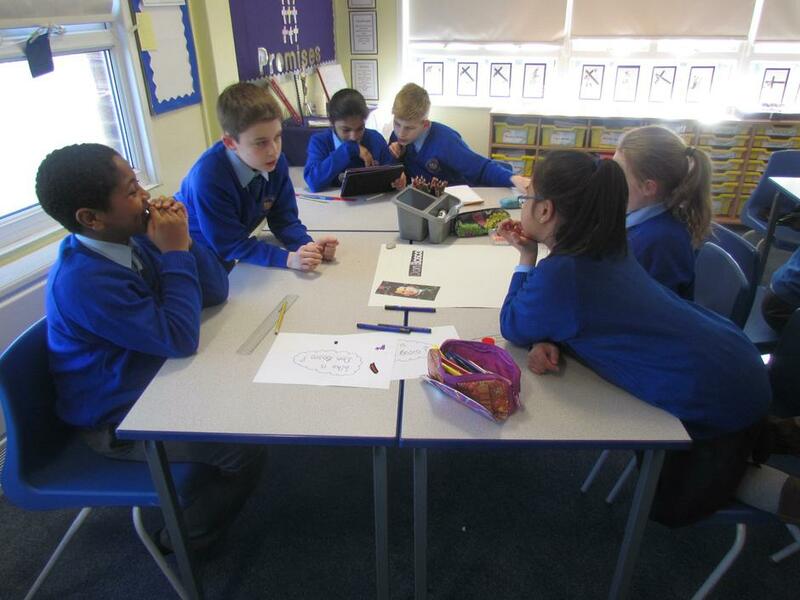 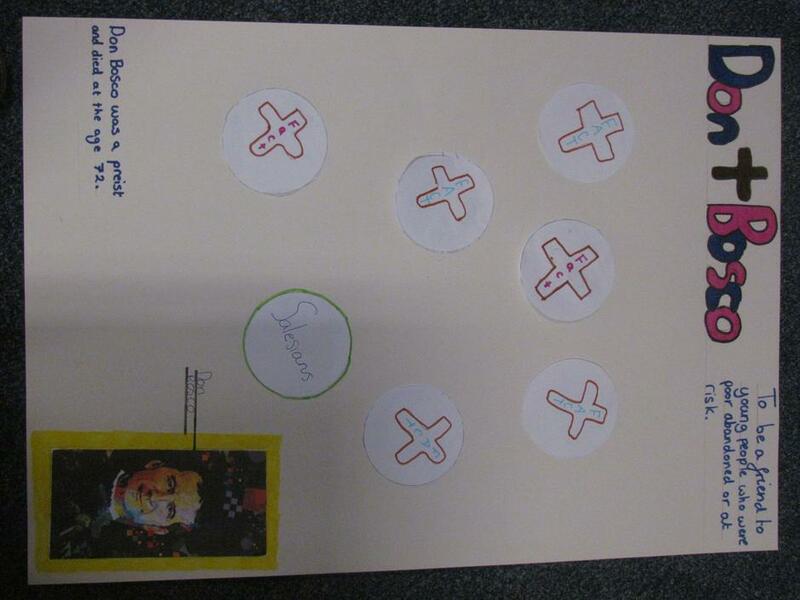 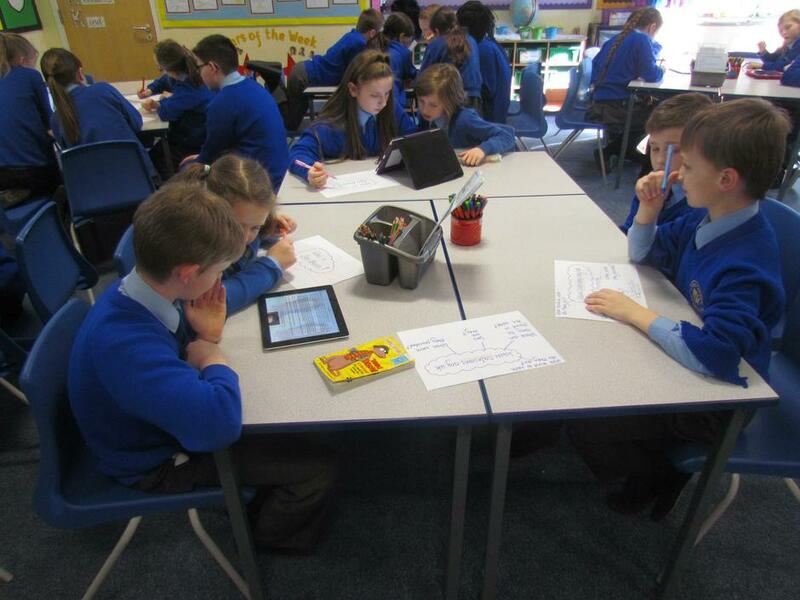 The children in Year 5 and Year 6 have continued their work on Inspirational People and recently carried out some research together on Don Bosco. 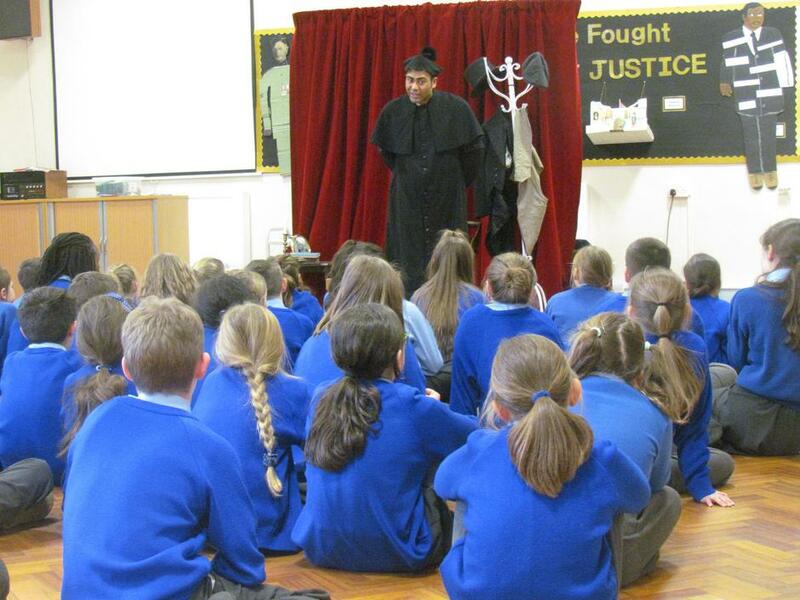 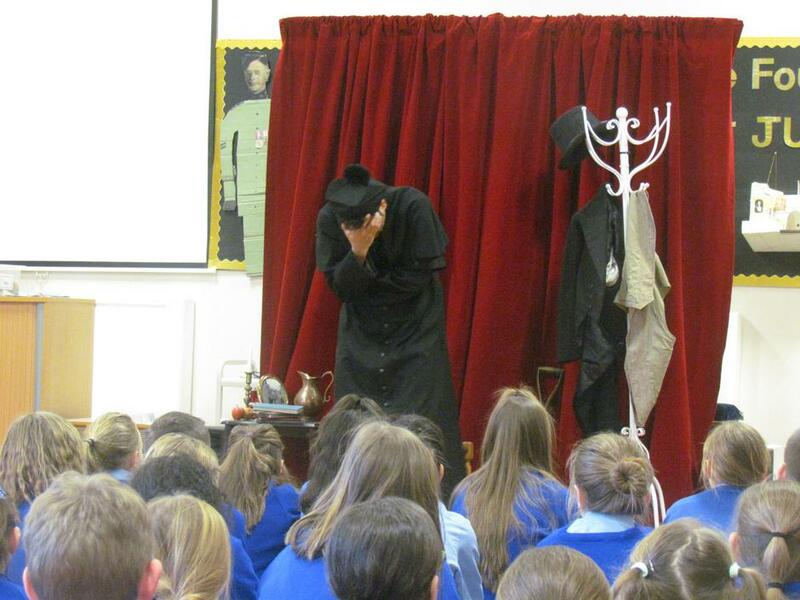 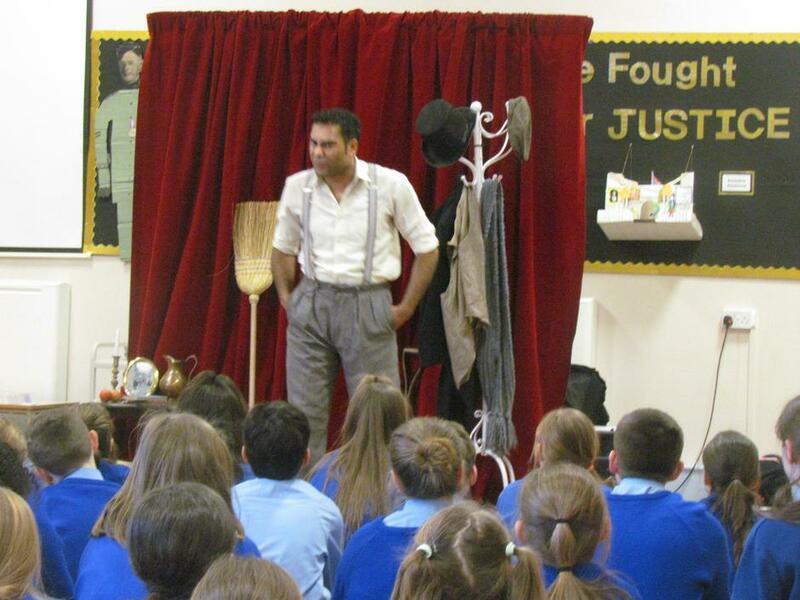 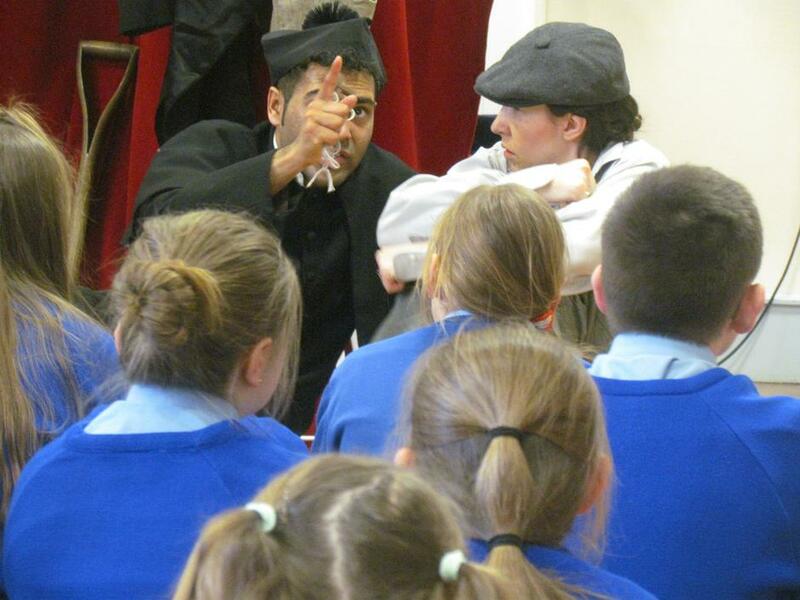 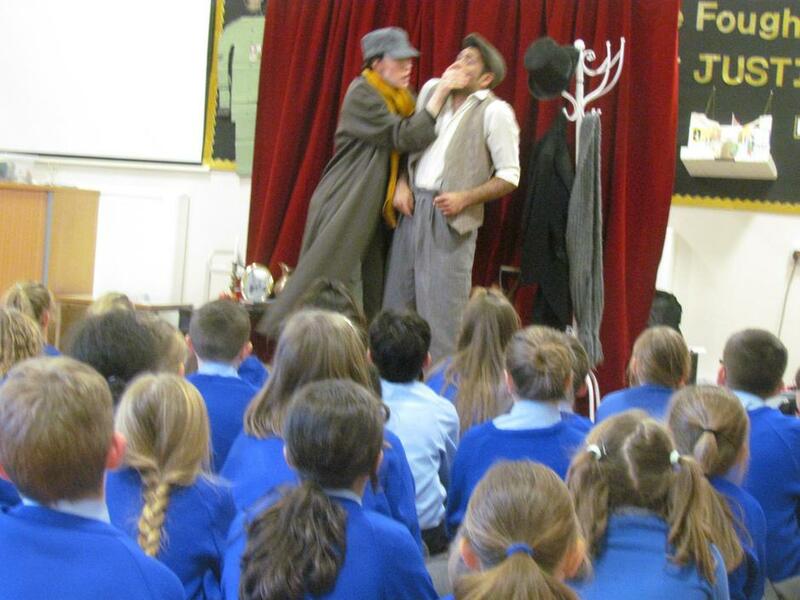 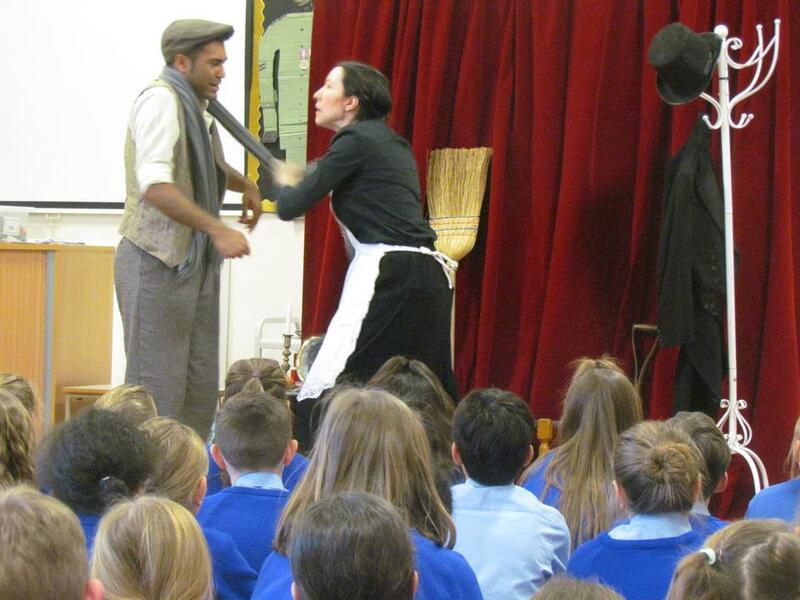 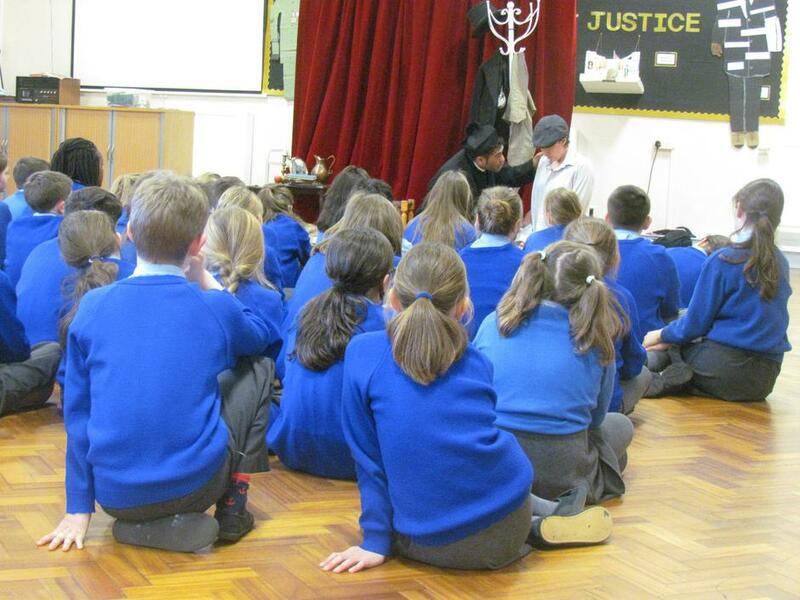 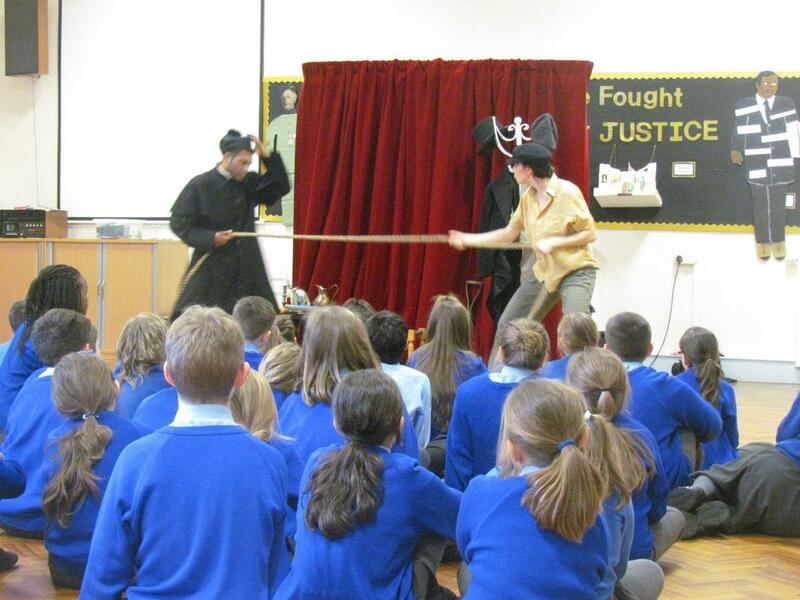 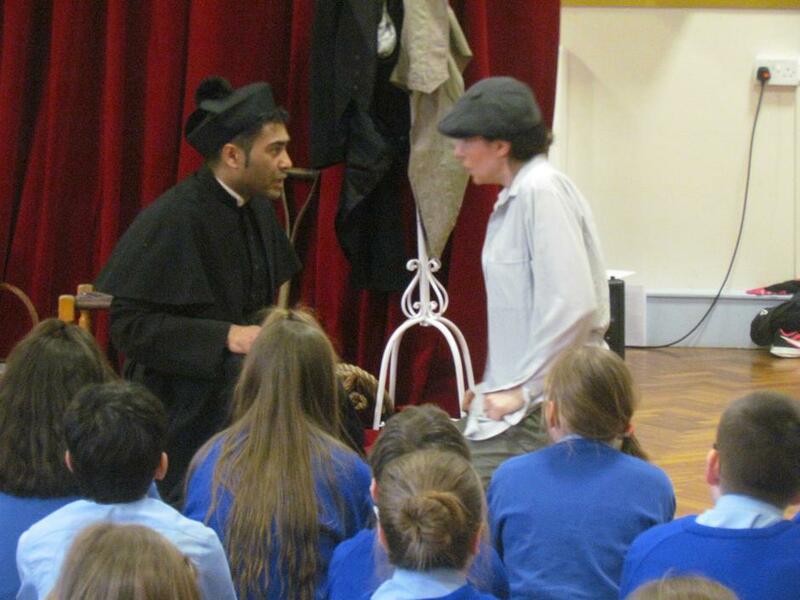 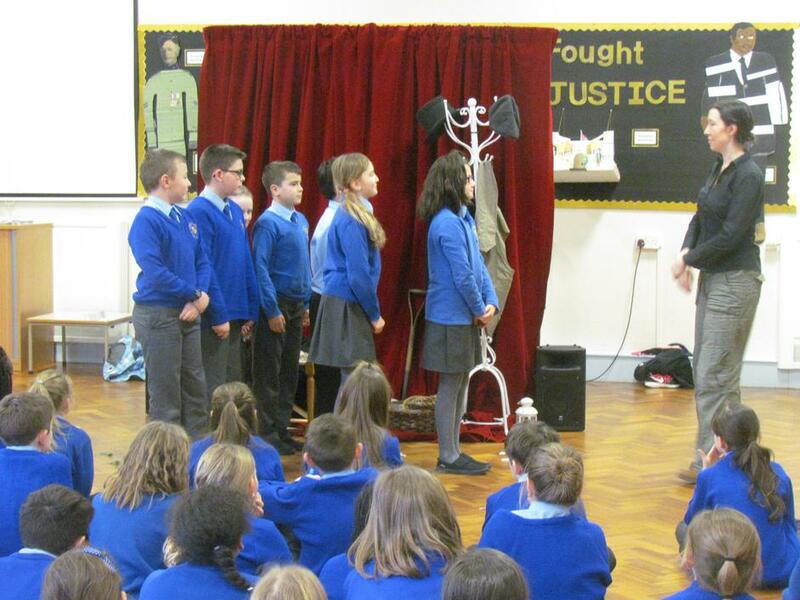 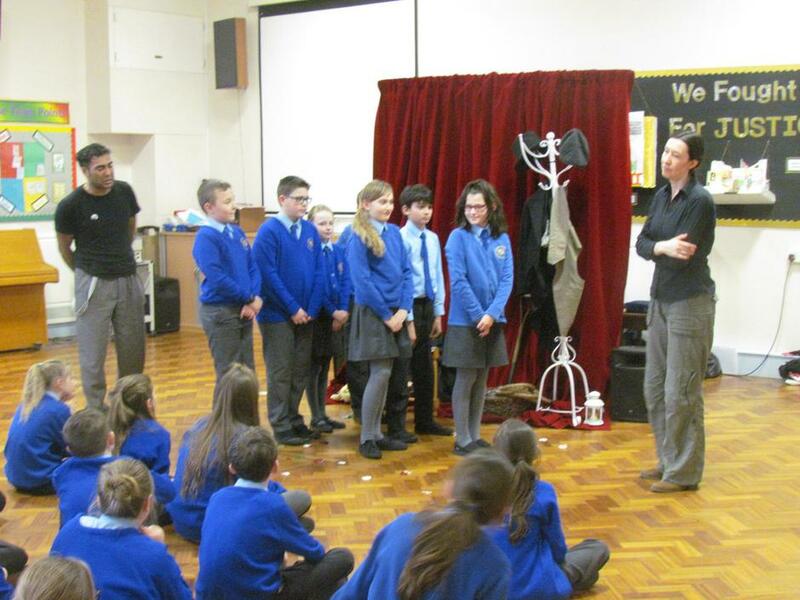 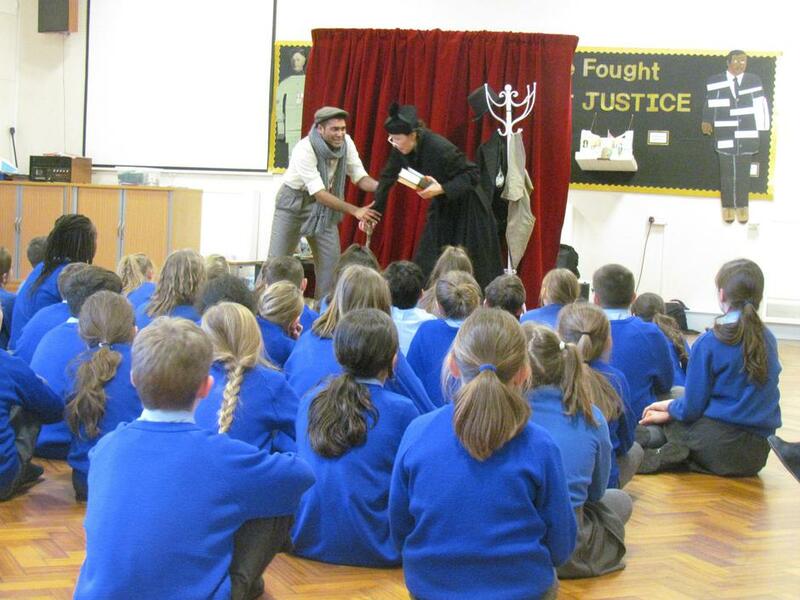 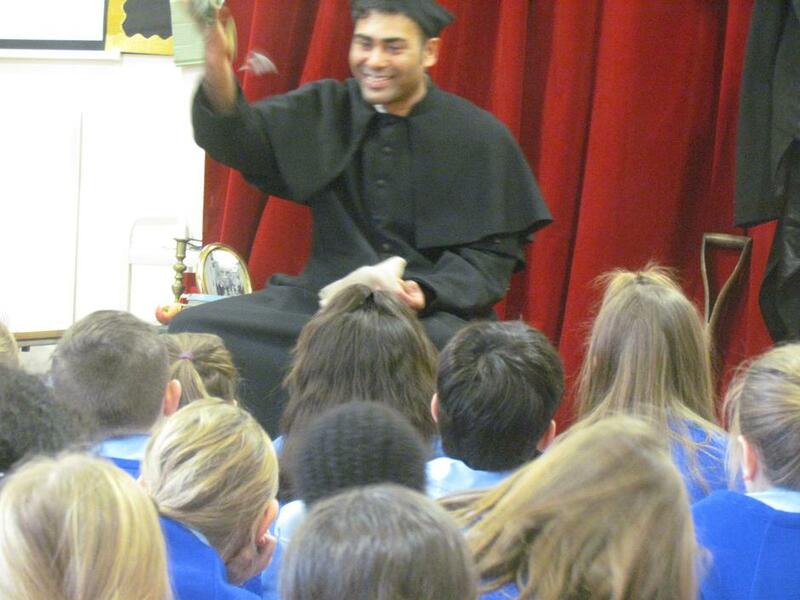 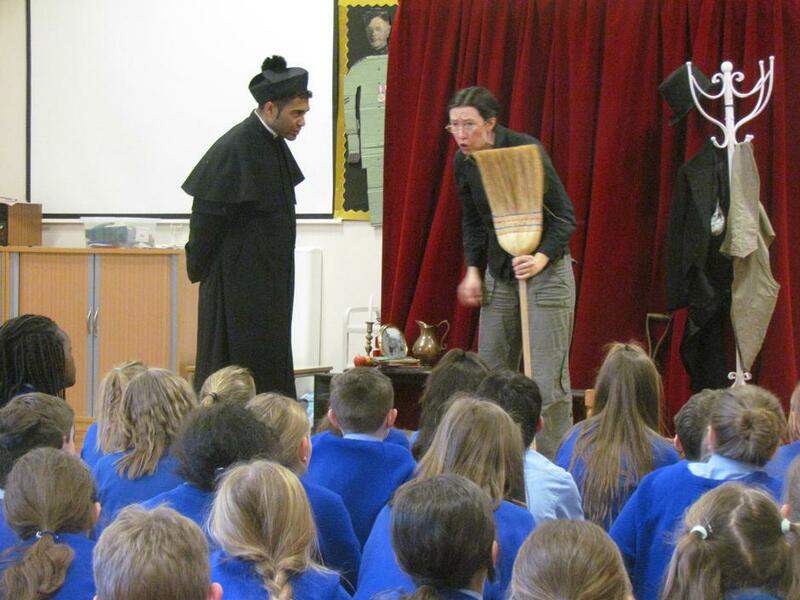 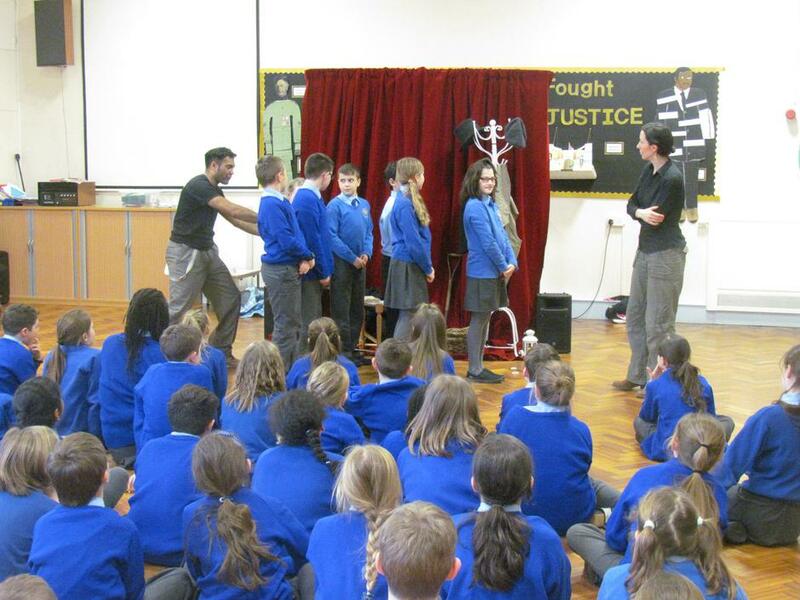 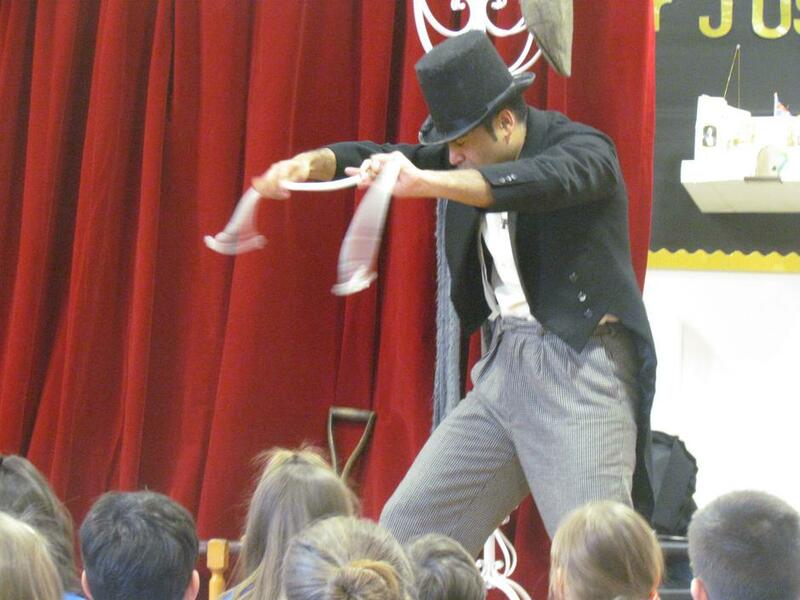 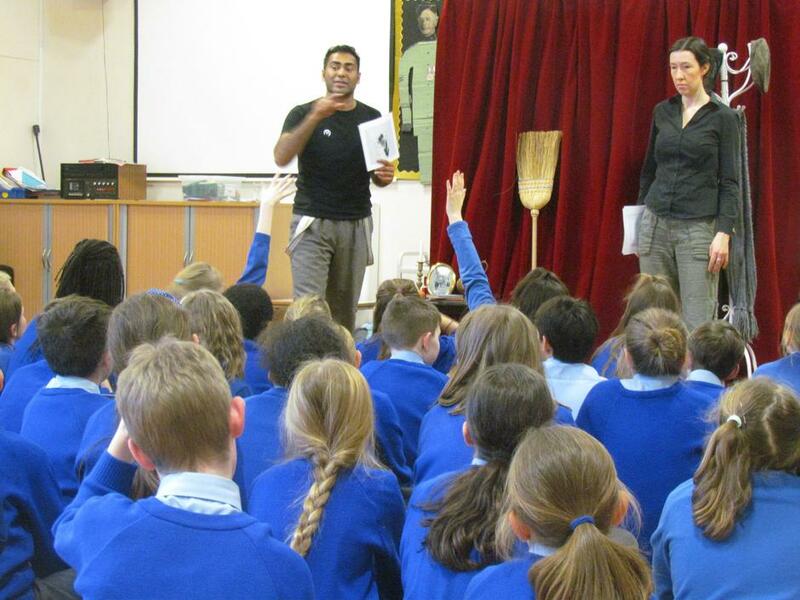 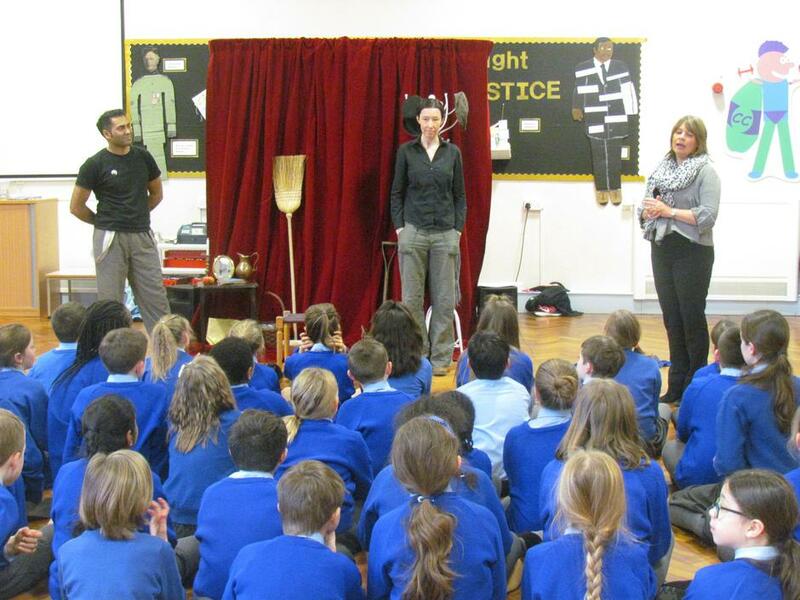 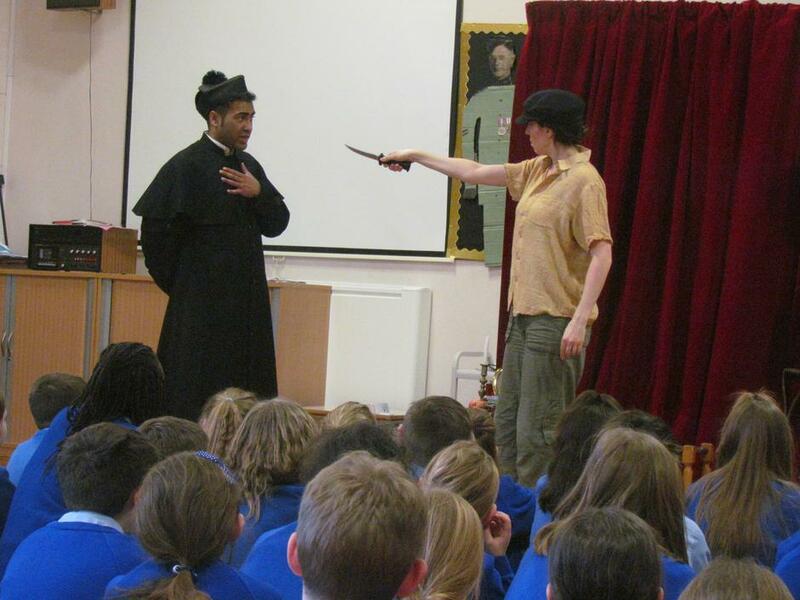 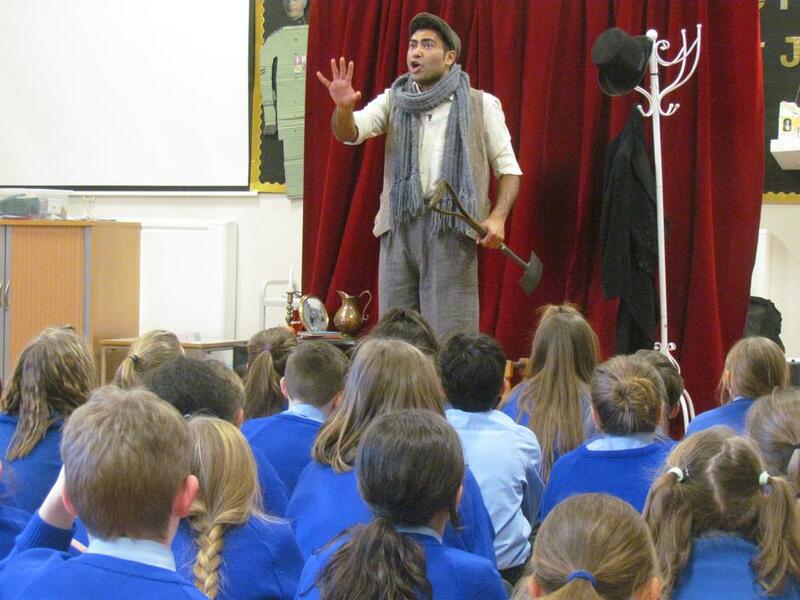 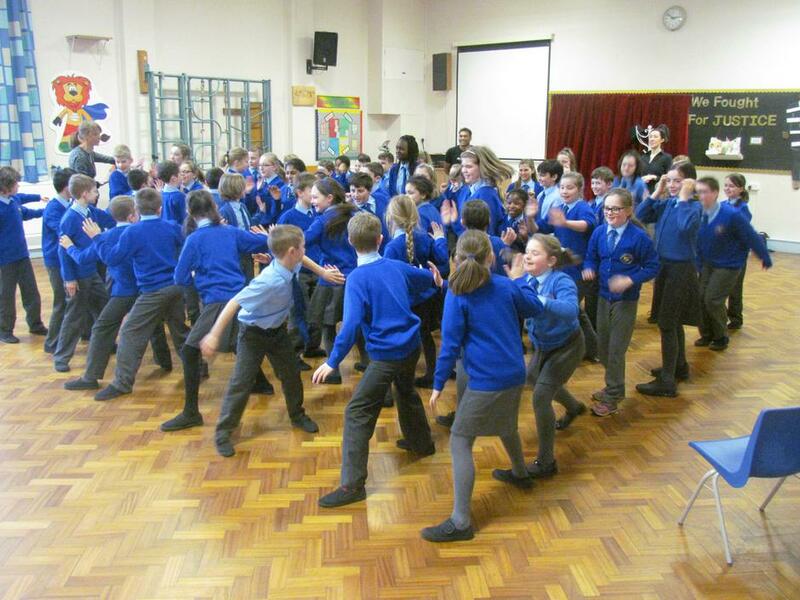 They also had the opportunity to watch a performance from a theatre group on the life of Don Bosco. 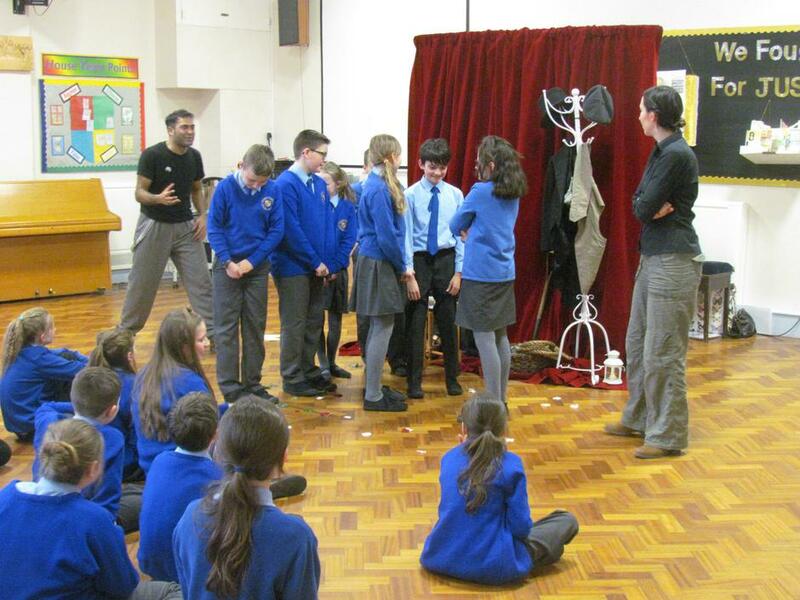 Here are some photographs for you to enjoy!